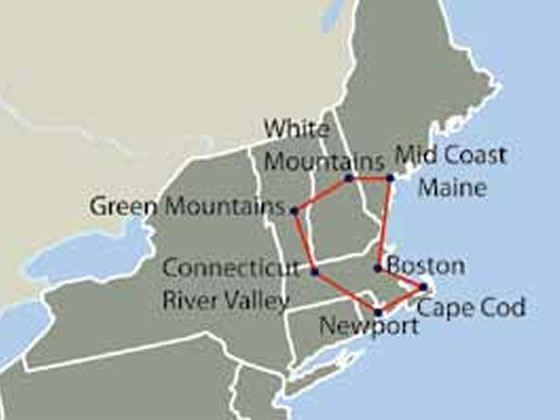 Discover the beauty, heritage and culture of New England on this escorted tour, spanning nine days. 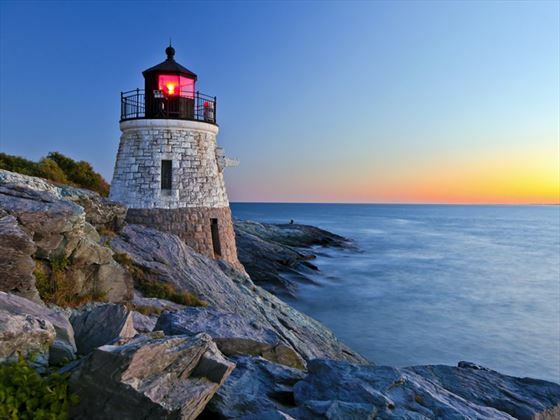 From the historic attractions in Boston and along the Freedom Trails to the beautiful natural scenery of the White Mountains, and charming coastal town and cities, New England plays host to countless diverse landmarks. You’ll visit Newport, Salem, the Kancamagus Highway, Martha’s Vineyard and Cape Cod, experiencing New England at its very best along the way. 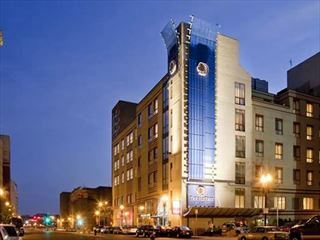 Arrive in Boston and transfer to your hotel where you’ll meet with your tour guide and have time to relax. Take a city tour of Boston this morning and witness the contrast between the past and the present, delving into the rich heritage of this popular destination. In the afternoon, you’ll have some leisure time to explore on your own. 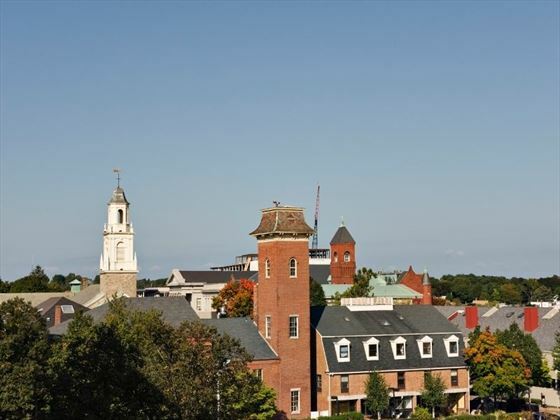 Travel along the North Shore of Massachusetts and the southern coast of Maine, then travel through the town of Salem – an area made famous for its 17th century witchcraft trails. Further up the coast you’ll find the charming fishing port of Gloucester and the famous Fisherman’s memorial statue, as well as Rockport Massachusetts and Kennebunkport further on. 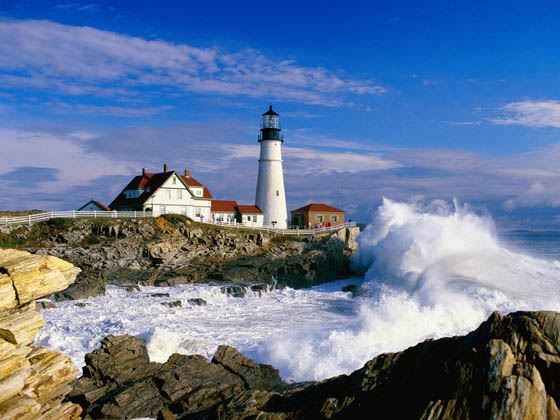 Begin today with a stop at Portland Head Light before heading inland to the White Mountains of New Hampshire. 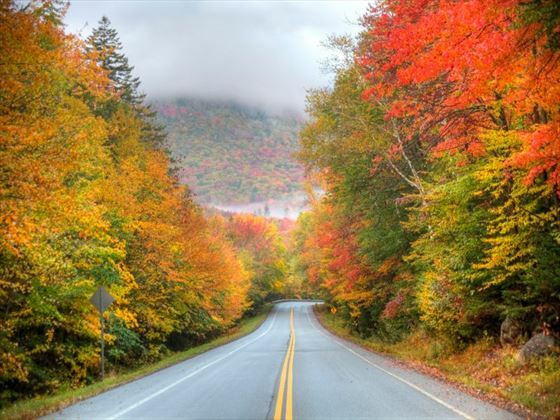 Journey along the picturesque and incredibly scenic Kancamagus Highway, an old Indian Trail which cuts through the National Forest, before embarking on an aerial tram ride to the summit of Cannon Mountain which overlooks breath-taking vistas of the surrounding area (weather permitting). Over 1300 lakes adorn the Lakes Region of New Hampshire and this area was also the setting for the popular film ‘On Golden Pond’. Today sees you pass two of these lakes – Winnipesaukee and Squam – before continuing on to Vermont’s Green Mountains. Stop off at Quechee Gorge to admire the vistas and take some photos of the inspiring scenery then continue on to Woodstock for some free time in this charming Vermont town. Journey south this morning through the scenic beauty of Vermont, stopping off along the way in Manchester Village where you’ll have time for a spot of shopping. Afterwards, continue on to the Berkshire Hills for a visit to Hancock Shaker Village. Travel to Newport, Rhode Island this morning, the sailing capital of New England and a popular choice for wealthy American families at the turn of the last century for its elegant ‘cottages’ and stately summer homes. From here, travel to Cape Cod – while you’re here, there’s the option to take part in an unescorted round-trip ferry ride to the island of Martha’s Vineyard with an included sightseeing tour. Alternatively, you may prefer to take a tour of Cape Cod with a whale watching cruise (weather permitting). On your way to Boston you will take a tour of Sandwich, the Cape’s oldest town, before visiting Plimouth Plantation where you’ll take a step back in time to life as it was in 1627. 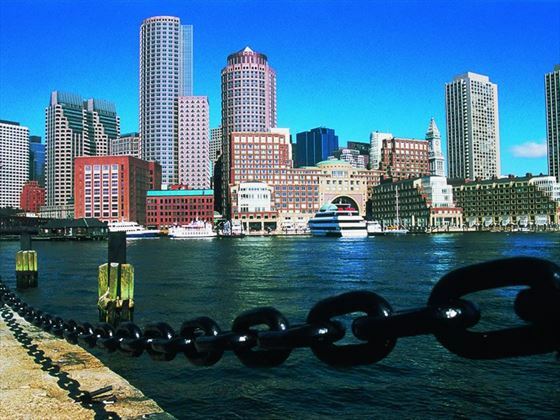 Return to Boston in the afternoon and make your way to the airport for your departing flight. Located in historic Back Bay a symbol of Boston’s rich history and elegance recently renovated and restored to shine more brightly than ever before. Rich with heritage, The Fairmont Copley Plaza epitomizes the culture and traditions of Boston. Boston’s fashionable and historic Back Bay is the setting for this fully renovated boutique hotel on Copley Square. Its central location, gracious guest rooms, thoughtful amenities and attentive service, make the Copley Square Hotel your home away from home in Boston.